The power of Illinois Matmen is in its community! 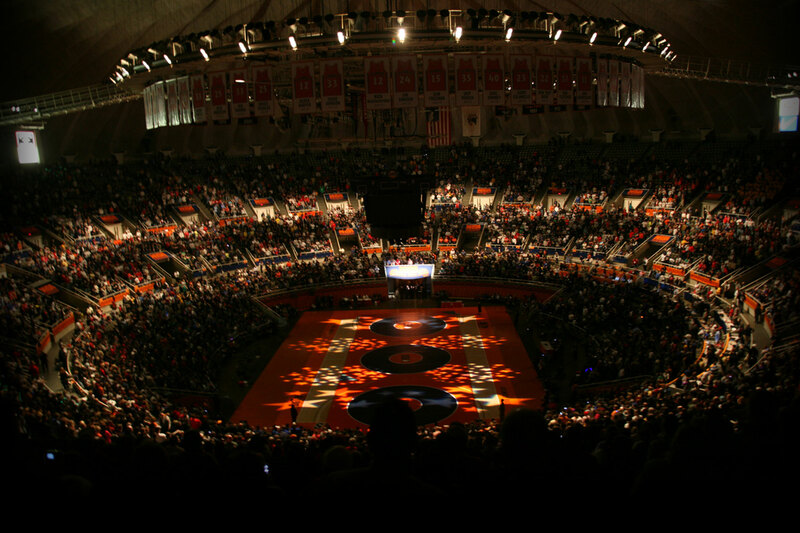 If you enjoy visiting Illinois Matmen and the coverage it provides for the hard working wrestlers in our state, here are some ways you can help ensure it is around for years to come. Not only that, but your support can help Illinois Matmen continue to grow and even add more features and content. 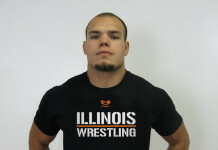 Illinois Matmen is funded primarily through advertising revenue and donations from the Illinois wrestling community. Most people probably don’t realize how much it costs to run a site like Illinois Matmen with the amount of content we produce and the amount of traffic we get. Every article you see costs money, every highlight video costs money to have someone shoot and then edit the video, every live broadcast costs money for the talent, travel, and equipment, the rankings cost money, hosting the site costs hundreds of dollars each month, not to mention the hundreds upon hundreds of hours it takes to post content and results and monitor the forum. Please consider donating to our GoFundMe campaign for the 2017-18 wrestling season. We had over 110,000 unique visitors to our site in December alone. Just think if even half of those people chipped in $5 (the cost of your daily Starbucks drink) what type of site we could have and what we could do for Illinois wrestling! Consider becoming a website sponsor or reach out to some people you know that may have interest in advertising on our site. We do not limit our advertising to just wrestling companies. We are open to anyone looking to reach the great people that visit our site. We had over 700,000 unique visitors and over 110 million hits in 2017. Contact us for our rates. Become an Illinois Matmen sales representative. New this season, we are offering a percentage of any ads you sell on behalf of Illinois Matmen. No set hours or expectations. Simply reach out to potential sponsors and get a cut of your sales. Contact us for more details. If you aren’t in a position to help us financially or don’t have any interest in advertising, you can still contribute by simply sharing this page on social media letting your followers know how much Illinois Matmen means to you!